This 5 day Swiss Bike Tour accomplishes so much in such a short space of time, with tailored bike routes that have to be experienced to be believed. Pristine roads following the contours of picture postcard Lake Lucerne the bike rolling as if it’s on the famous Swiss Rail system… perfect. Maybe a challenge of some of Switzerland’s highest mountain road passes, possibly the Susten (2224m) or the lesser known Glaubenberg (1543m). Your preferred choice of bike routes or cycling abilities are all taken into consideration in the impeccable class and service of Practice Bicycle Bike Tours on the Lucerne bike trip. Can’t get enough of the Alps? Make your summer cycling holiday complete with a visit to Annecy on our famous Annecy Bike Trip! Tour Type Our private bike tours provide the perfect balance between ‘challenge’ and ‘relaxation’. Set in the most beautiful cycling locations in the world, we guarantee you will experience the very best of cycling and travel on our private tours throughout Europe and Australia. Available Packages All our prices are per person based on twin share accommodation. If you require a single rooms, a single room surcharge will apply. This tour package is designed so that you can experience the entire premium sightseeing and pleasures on offer at the Lucerne Bike Trip. 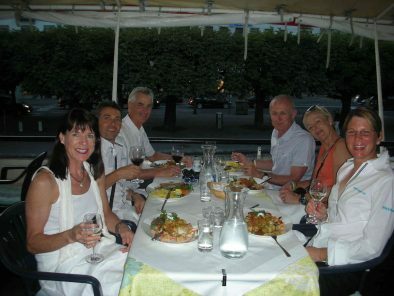 In fact, you will enjoy all the same benefits as your cycling wife/husband/partner from this outstanding package only your choice is to take a more leisurely approach to your visit to Switzerland. 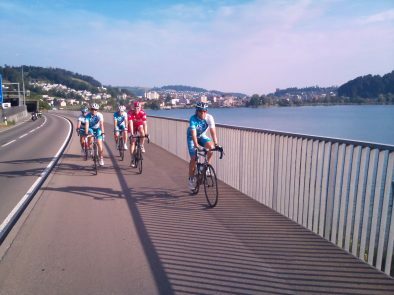 With regular stops on route each day to share the stunning environment of Central Switzerland with your cycling partner, sights and delights experienced in a very unique way including one of the finest cities in Switzerland to explore. I'd like to write a short note of thanks following our recent trip with Practice Bicycle Tours. 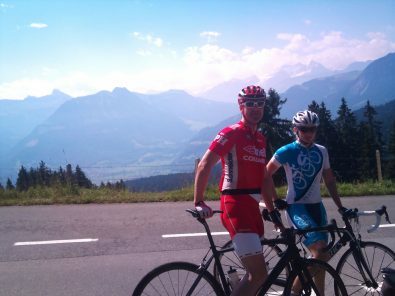 We spent 10 days cycling in the French Alps followed by 5 days in the Swiss Alps. This was one of the best holidays we have had for a long time! The professional manner in which our trip was managed by Bridget and Paul meant we didn't have to worry about any detail of our holiday in Europe. And as busy working people, that is what we consider a real break. 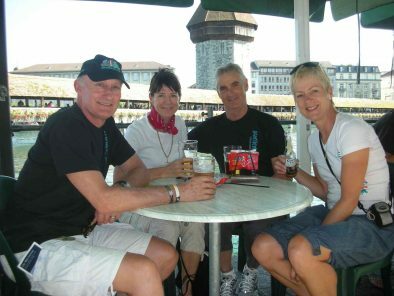 Fantastic memories of the Sustenpass trip with the Bratwurst stop. This tour will not be forgotten for a very long time, it was impressive. Look forward to Practicebicycle with you again. You can book this private Lucerne bike trip on any date that suits you. Our private tours run for most of the year, but we recommend this tour for the season of June to August. Contact us today to arrange your cycle trip of a lifetime! Welcome to Central Switzerland and the City of Lucerne, Lake and Mountains all in one! This unique mix of nature and man’s work nurtured and preserved over the centuries. Lucerne – this warm hearted city of central Switzerland, festivals, art and living the town to fall in love with! This evening we welcome you in exclusive Swiss style with Drinks and Dinner (compliments of PRACTICEBICYCLE) at one of Luzern’s chic, modern Restaurants to truly arrive in Switzerland! 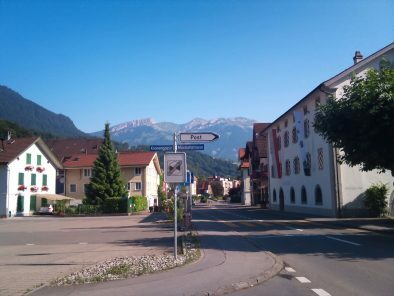 This superb route is surrounded by the Swiss Alps with amazing views around every gentle curve in the road, as we circumnavigate our loop of the Rigi – ‘Queen of the Mountains’. The Rigi is one of the peaks towering above Lake Luzern and a popular hiking destination for the locals in summer. This evening feel free to explore the city of lights and dinner of your choice alongside the ‘Reuss’ River. Shadowed by Mt Pilatis, Luzern is gifted in its authentic picture postcard setting in the splendour of the Swiss Alps. Today lets head north from Lucerne and into the greenest pastures in all of Switzerland… there must a secret to this amazing sight! Small villages and quiet roads with the optional rolling hills (bergs) available on route. 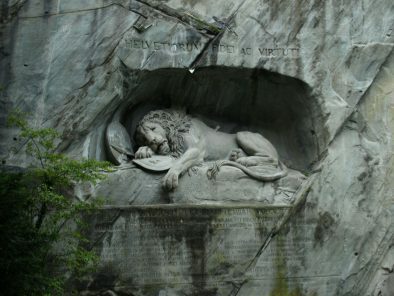 For those wishing to take a rest day from the bike, relax and enjoy the sights and delights of Lucerne at your leisure. 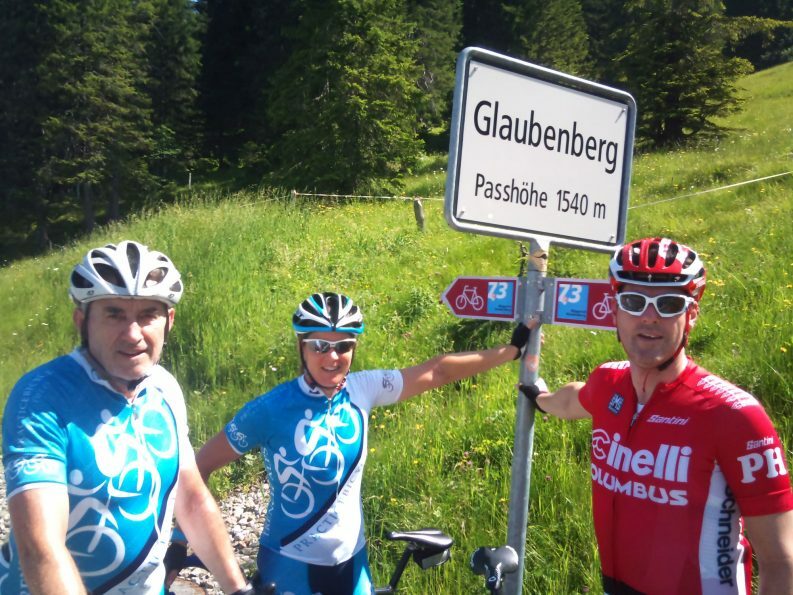 Lucerne Bike Tour Day Four - Challenging Swiss Passes! 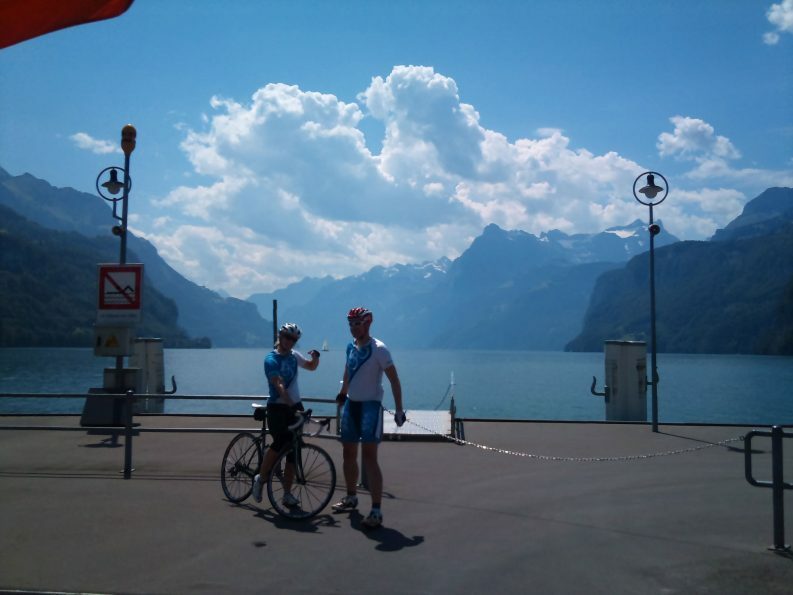 Our choice ride today is the route of Lakes as we head south from Lake Lucerne (Luzernersee) to Lake Sarnen (Sarnersee) two of central Switzerland’s magnificent Lakes. 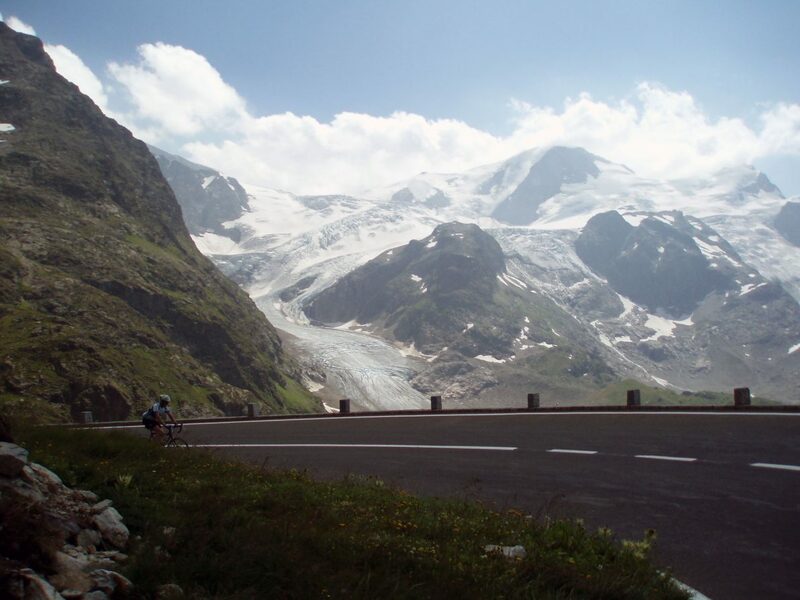 Following the edge of the lakes makes for great riding with some of the most spectacular scenery in the world passing us by, with challenging roads into the mountains inviting us to experience the Swiss Alps with a Swiss ‘yodel’! Tonight a hearty meal will be the perfect end to a perfect alpine experience at one of our choice restaurants (compliments of PRACTICEBICYCLE, drinks/alcohol not included). Unfortunately today is your departure day, your team will say good bye this morning and transfer you to Zurich for your midday departure. 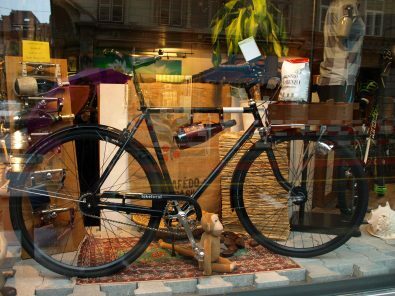 PRACTICEBICYCLE hope you had a great ‘taste of Switzerland’! There is always the famous Swiss Alps to come and conquer on another visit to this magical part of Europe. 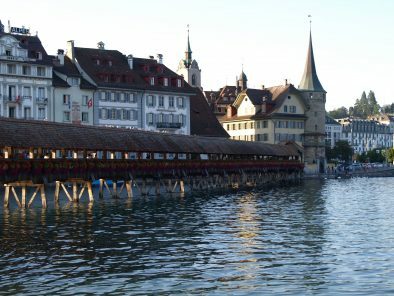 Historic city of Lucerne, discover its landmark Chapel Bridge and Water Tower which form part of the town’s historic Musegg Wall, admire the old town squares and historic facades. 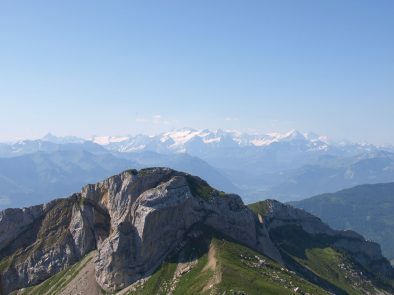 Mystical mountain of Mount Pilatus (2132m) incredible panoramic views of 73 alpine peaks! World class shopping, especially if your looking for a time piece at the most renowned Jeweller in town Bucherer Schwanenplatz 5, classic watch makers store. Private 1st class tailored service every pedal stroke of the way. Unique experience & lots of fun!